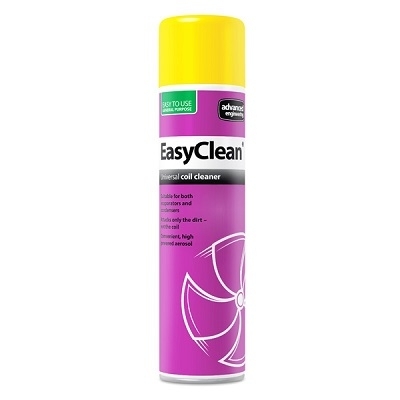 EasyClean Evaporator Cleaner and Disinfectant is available as a single aerosol, or in a pack of 4. This effective spray cleaner is used for deep cleaning of air conditioning evaporator coils and condenser coils. 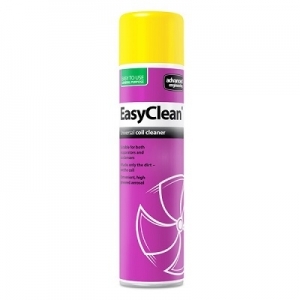 EasyClean aerosol spray removes deposits of dirt and grease without damaging the evaporator or condenser coils. For more information please see the brochure below.